Winners of 2018 Asia Pacific Publishing Awards and MPAS Awards | JustRunLah! 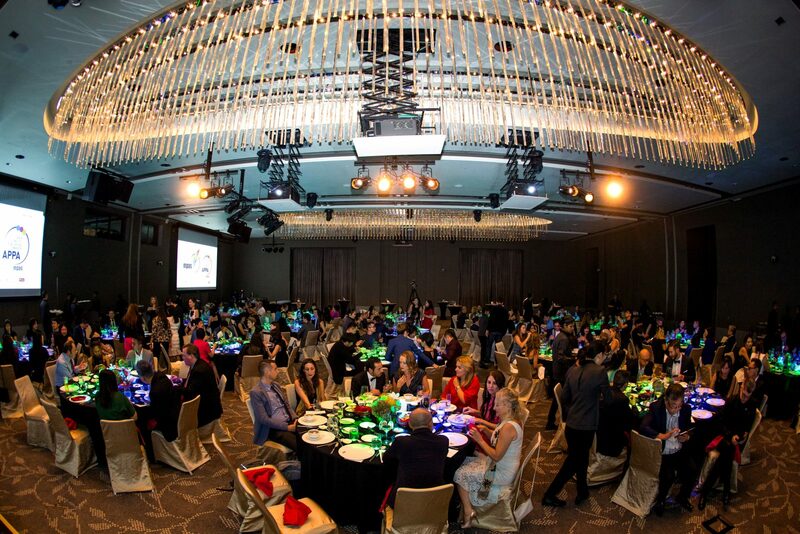 The Asia Pacific Publishing Awards (APPA) and MPAS Awards 2018 — organised by Media Publishers Association Singapore — took part last night, the 8th of November 2018, in One Farrer Hotel Grand Ballroom, Singapore. On its 12th year, the awards ceremony was attended by over 35 publishing companies and 180 stakeholders in the industry. “Our industry is facing its share of disruption, but it’s also loaded with creativity, boldness, and a love of hard work that is helping many businesses to thrive in difficult times. It’s heartening to know that so many media members of the association look forward to our annual awards gala dinner,” said Miss Chrystal Wong, Executive Director of MPAS. JustRunLah! 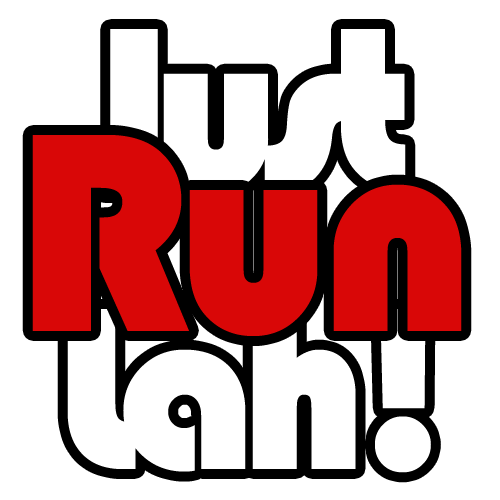 (www.justrunlah.com) is honored to have won two MPAS awards this year: Sports and Recreational Media of the Year – GOLD and Consumer Website of the Year – SILVER. “Thank you MPAS for acknowledging our hard work. 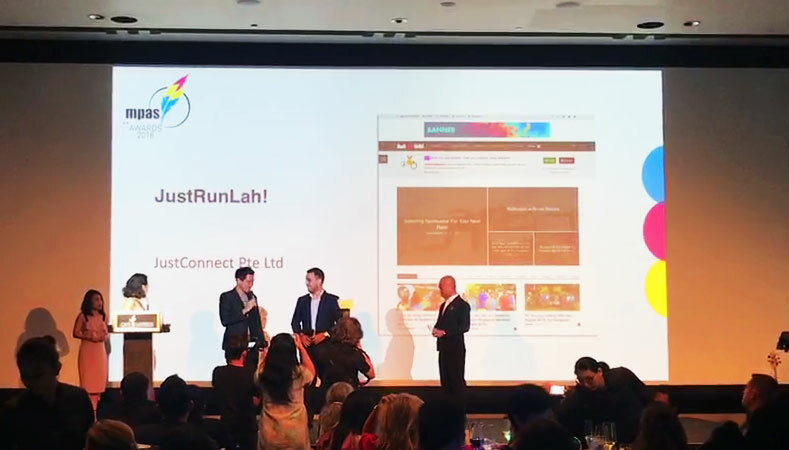 We love what we do and we hope to continue to inspire more people to get fit and healthy through our content.“, said Mr. Brian Liu Zhiyong, co-founder of JustConnect Pte Ltd, holding company of JustRunLah! The awards were judged by a panel of 6, ranging of veterans in the creative sector, public relations and media publishing. The panel also includes fresh faces like James Lim, Creative Director of Hakuhodo, Dean Carroll, Publisher of Mumbrella Asia, James Hewes, President and CEO of FIPP and David Tay, former President of Photographic Society. Miss Lynda Williams, Managing Director of Vim & Vigour, was one of the only 2 judges retained from last year’s panel, together with Ms Marina Mathews.